Camping is a great activity for the whole family or just with a group of friends. Three people can camp in comfortable style with a three-person backpacking tent. 4.1 How Many People Fit in a 3-Person Tent? Strong and durable, the SEMOO 3-person camping tent will keep your family or group comfortable and dry even during harsh, wet weather. The tent includes a high-strength fiberglass frame along with a polyurethane fly, polyamide inner walls and a polyethylene floor. Your group will have plenty of room inside this tent which has dimensions of 82” by 82” by 51”. 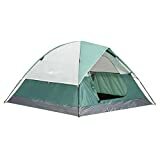 Amazon isn’t particularly known as a tent manufacturer but there’s a lot to like with their AmazonBasics Tent. This dome-style, three-person camping tent will keep you comfy in every type of weather except absolutely frigid cold. Designed for four-people, this water-resistant tent can comfortably contain three people along with three backpacks filled with gear. At 8.5 feet wide by 8 feet tall, this tent has plenty of room for three adults. Comfort and features don’t have to be sacrificed, either. The Alpine has gear vestibules, pole pockets and even an integrated mud mat with drainage strip. The polyester Weather Armor and sonic-sealed polyethylene tub floor can withstand even rough, wet outdoor weather. While technically a four-person tent, the Sundome is much better suited for three people with a lot of gear. The interior is roomy with plenty of space to move around comfortably. The large mesh windows and ground vent provide plenty of fresh air and ventilation to your entire group. Snap-free poles and pole sleeves let you setup the 11-pound tent in under 15 minutes. Large 94 inches by 82 inches by 49 inches. Plenty of room for three adults. A great choice for hiking groups and other outdoor travelers, the Mountain Trails Twin Peaks tent is both durable and portable. The entire tent is seven feet wide, four feet wide and seven feet deep – but it can easily be stored in the included Stow ‘n’ Go duffel bag. While solo camping is fun, camping with buddies is even better. 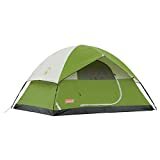 Shopping for the best three person tent involves focusing on a few specific areas. How Many People Fit in a 3-Person Tent? The answer is both obvious and not obvious. While three people can fit into a three-person tent, sometimes those three people will be pretty crowded. That can be fine for parents and children but might get a little cramped when camping with friends. Many camping experts recommend choosing a tent one size bigger than the number of people who plan to use it. For example, a three-person tent actually provides plenty of room for two people and their camping gear. If you’re looking for the best 3 person backpacking tent, you’ll need to consider interior space. While a larger tent is obviously more comfortable, smaller tents are easy to carry in a backpack. If you plan to use the tent for backpacking, you’ll want to balance size and portability. Tents are typically made from polyester and nylon. They’ll be coated with polyurethane and silicone to help increase water resistance. Nylon coating with silicone will typically provide the most rain resistance. You also want to look at the seasonality of the tent. Tents are rated for either three seasons or four. A three-season tent is built for spring, summer and fall. You’ll run into some rain during those seasons but your main concern is proper ventilation. A three-season tent can handle some light snow but isn’t strong enough for blizzards or freezing temps. A four-season tent is much warmer and stronger. They work great for winter camping. 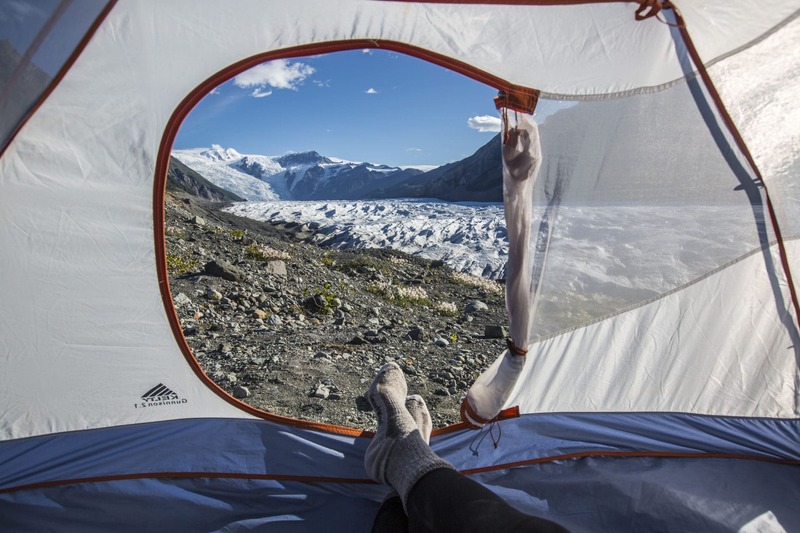 Generally, four-season tents are heavier than three-season ones. Four season tents have longer rain flies and fewer mesh panels than three season tents. Many people find four-season tents to be stuffy and warm in the summer. You probably only want a four-season tent if you plan on camping a lot in the winter. The same materials which keep rain and snow outside of the tent can also make your tent hot and uncomfortable. You’ll want a tent with great ventilation. Mesh windows, doors and a roof will help keep the fresh air flowing. At the same time, mesh keeps insects out. Tent ventilation also keeps your tent comfortable in another way. Let’s face it: Three people sharing a tent in the woods aren’t going to smell great. Ventilation helps keep everyone more comfortable, especially on long camping trips. Getting in and out of a solo tent can be a bit cumbersome but it’s usually not a big deal. A three-person tent is often quite different. You’ll want to pay close attention to the location and number of doors on the tent. You’ll probably want doors on both ends of the tent. 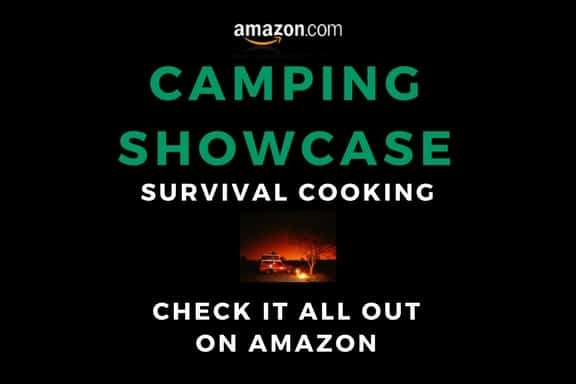 This allows campers to enter and exit the tent without having to step over everyone else. A three-person tent can get crowded. A minimum of two doors will help relieve the congestion. Tents have plenty of other features, too. You probably want a tent with built-in side pockets for additional storage. A Velcro hook in the ceiling is a great place to put a battery-operated light source. Large tents often benefit from a vestibule or other covered front area. This lets campers remove muddy boots and other dirty clothing before entering the sleeping area of the tent. A vestibule is like a mudroom for your tent. A domed tent offers the most wind and rain resistance. The tallest point of the tent is in the center. Because the walls have a slope, some interior living space is reduced. Still, dome tents are going to provide the best protection against the weather. This type of tent has vertical walls and a flat room. Some types of cabin tents include awnings and room dividers. While cabin-style tents offer the most interior space, they’re really only useful during calm, dry weather. Water and snow can pool on the roof, which will cause it to sag. Plus, cabin style tents tend to have very poor wind resistance. Almost all tents sold today are freestanding tents. This means they use a fixed pole system which allows them to be set up basically anywhere. Once assembled, stakes and guylines are used to secure the tent in place. Non-freestanding tents require stakes and guylines to assemble. This saves weight because no tentpoles are required. But non-freestanding tent poles can be frustrating to setup. Most campers, especially inexperienced ones, prefer the ease of a freestanding tent. Tent poles are usually either fiberglass or aluminum. Aluminum poles are the strongest. Fiberglass is the lightest. If you’re looking for the best 3 person backpacking tent you’ll probably prefer fiberglass poles. After all, every bit of weight matters when you have to carry it on your back. But if you’re car camping or camping in the backyard, you might prefer the added stability of aluminum poles. Three doesn’t have to be a crowd. With the right tent, three people can camp together in comfort and style. After thorough research and testing, we’ve determined that the best 3 person tent is the SEMOO three person camping tent. The SEMOO tent is strong, roomy and strong. We think your camping trio will give it three cheers!